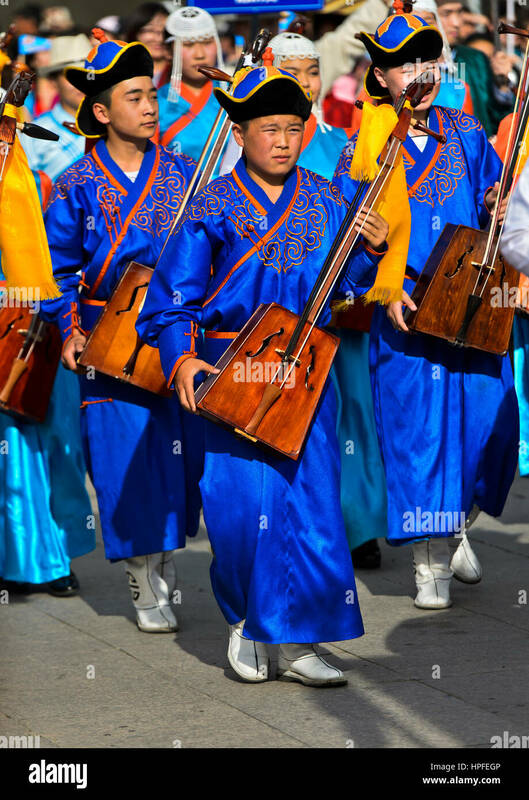 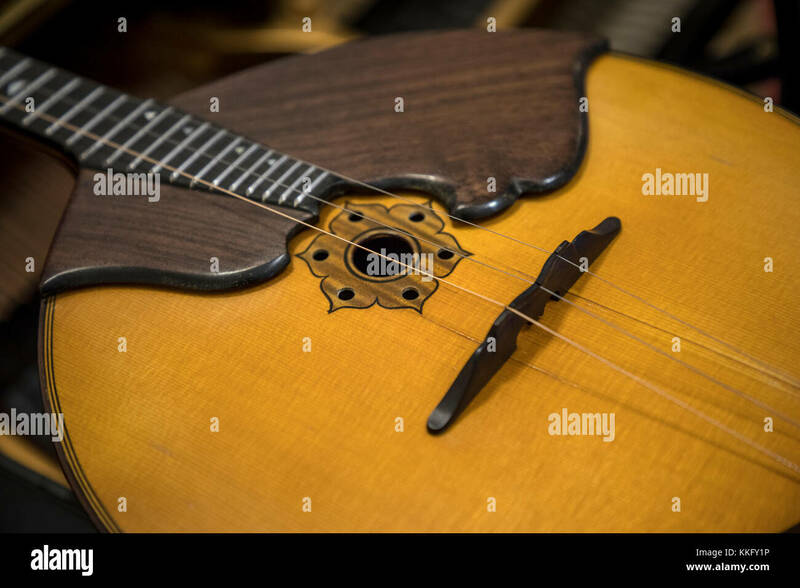 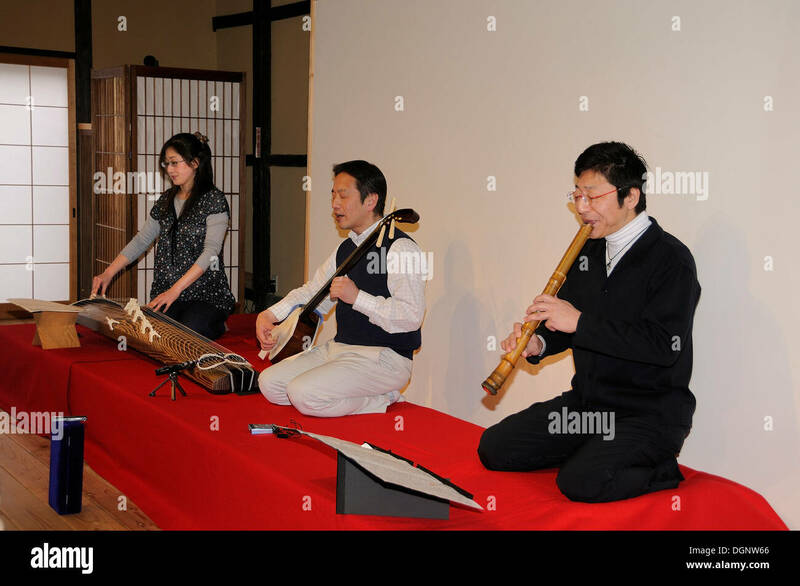 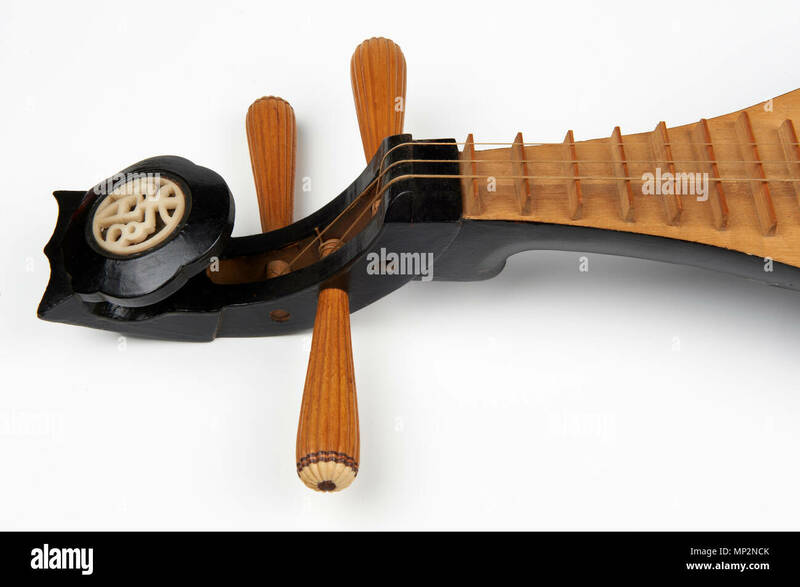 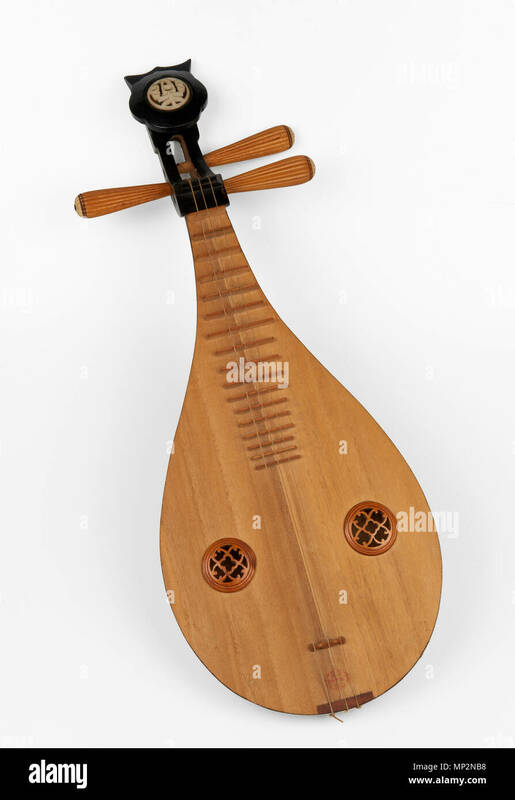 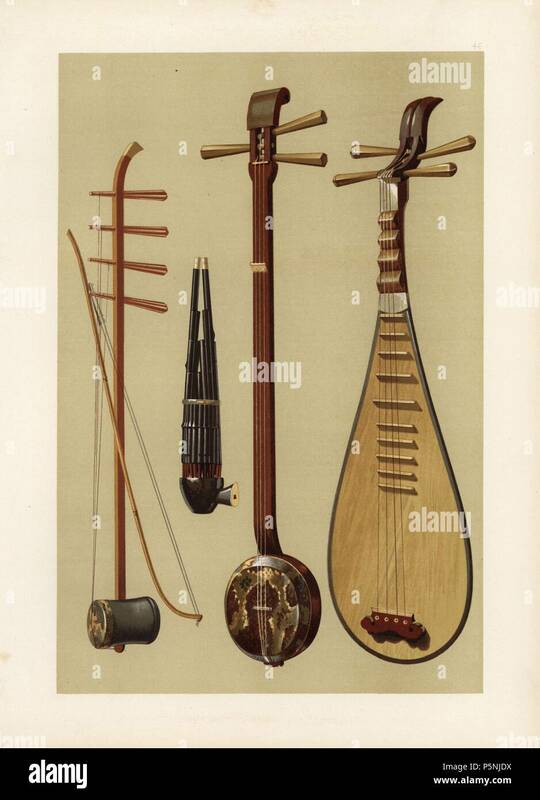 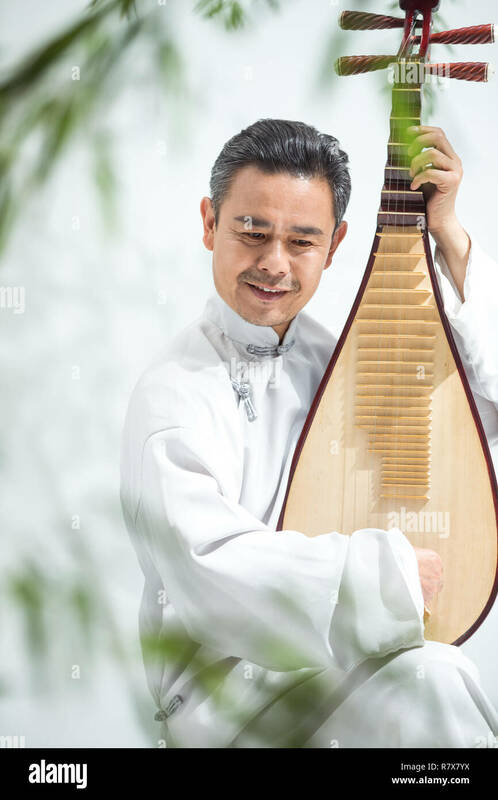 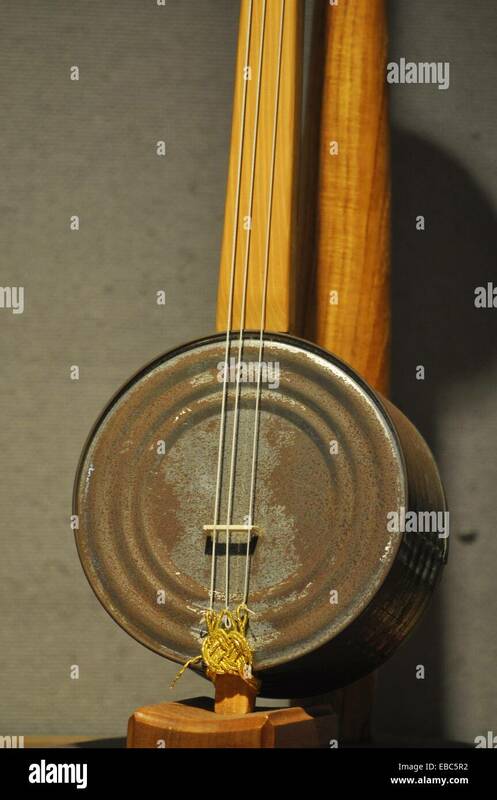 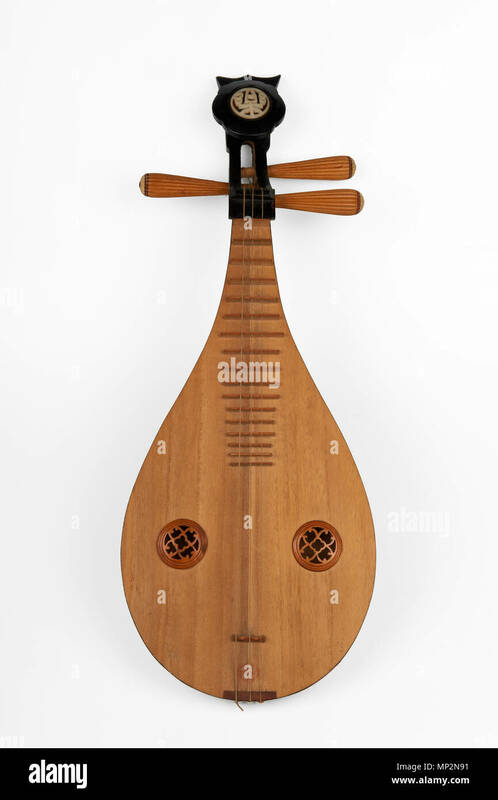 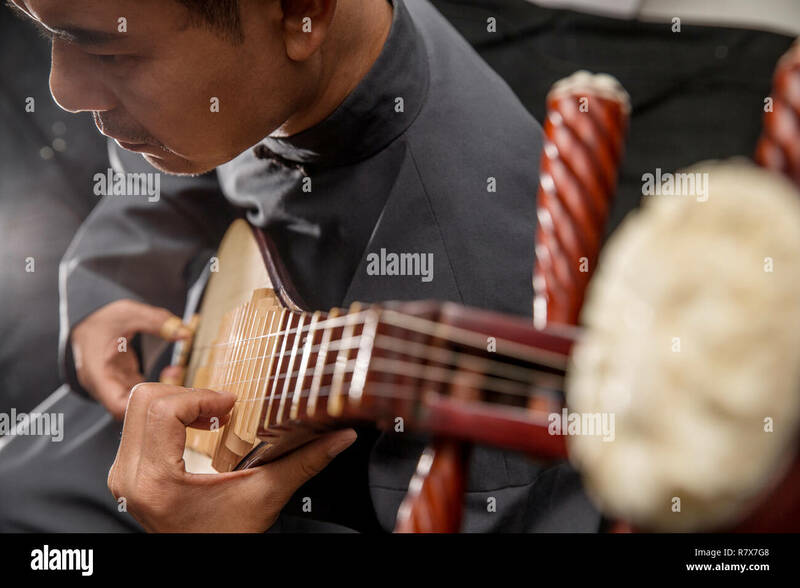 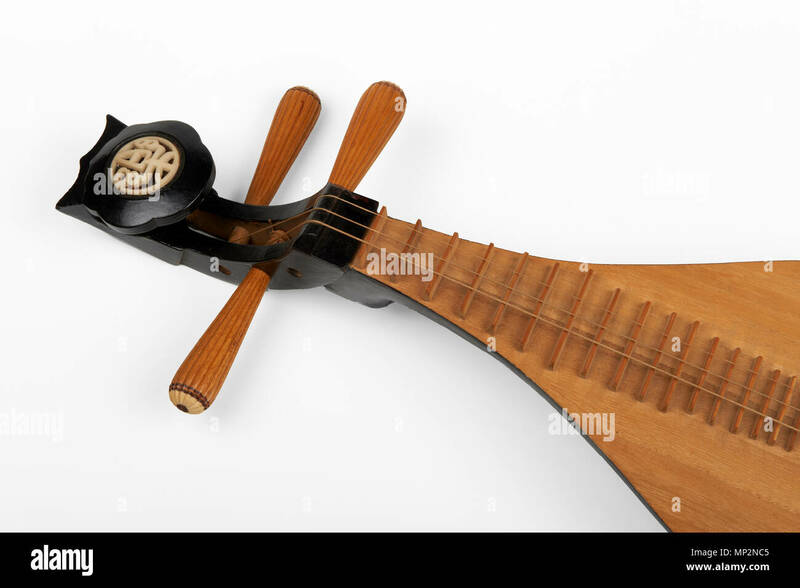 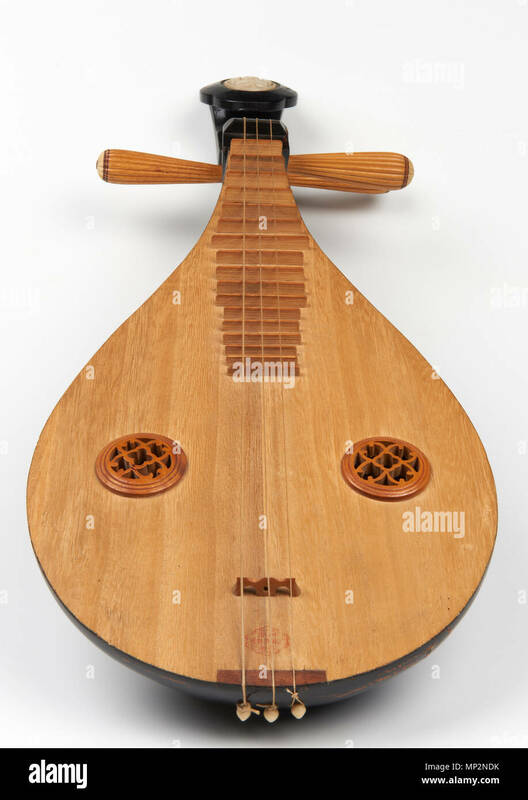 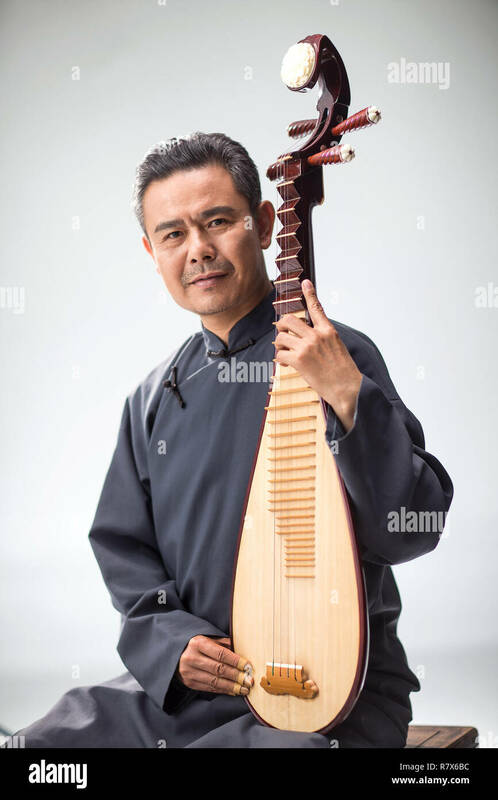 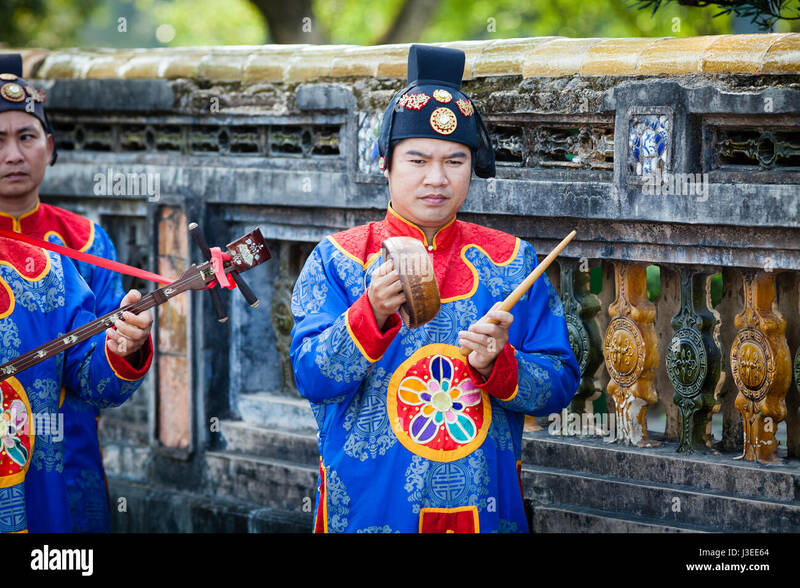 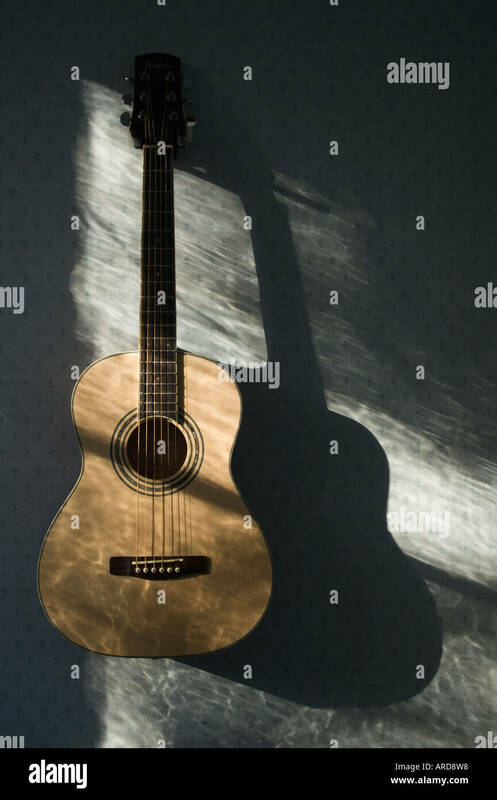 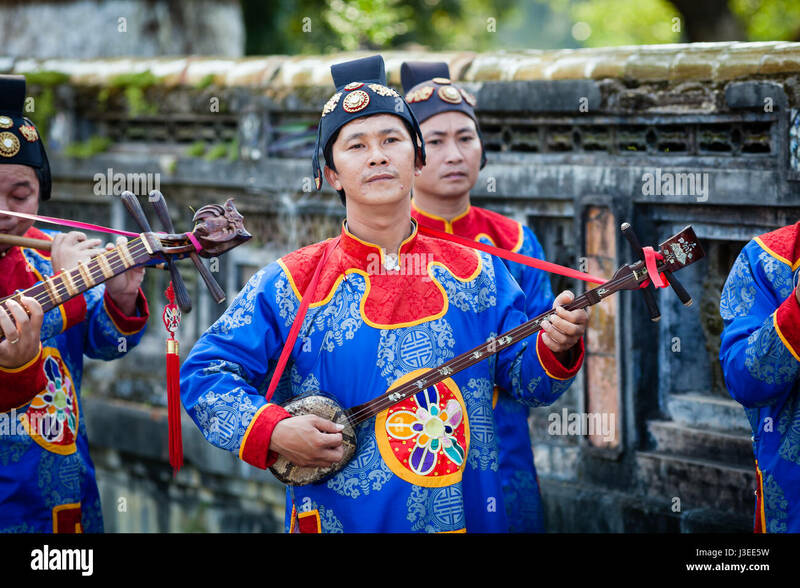 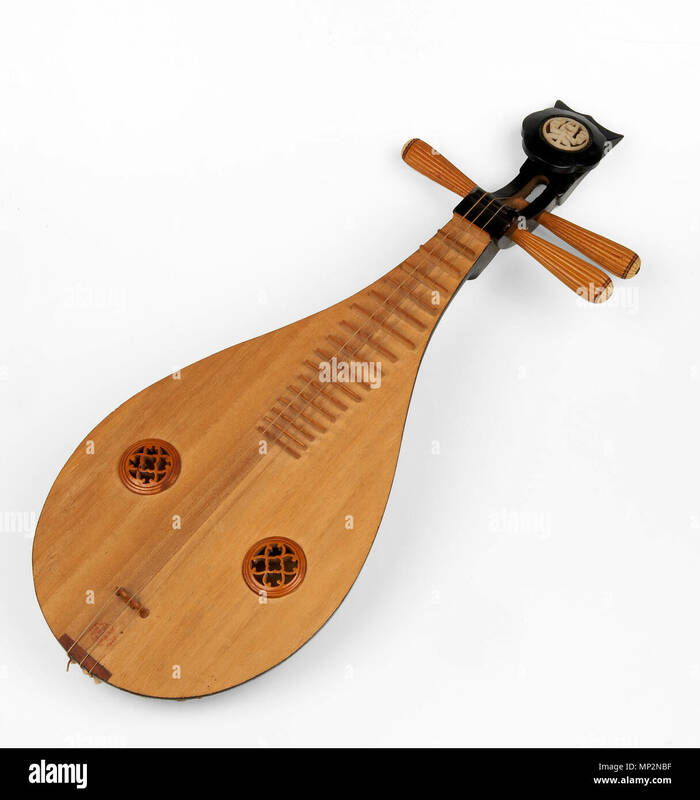 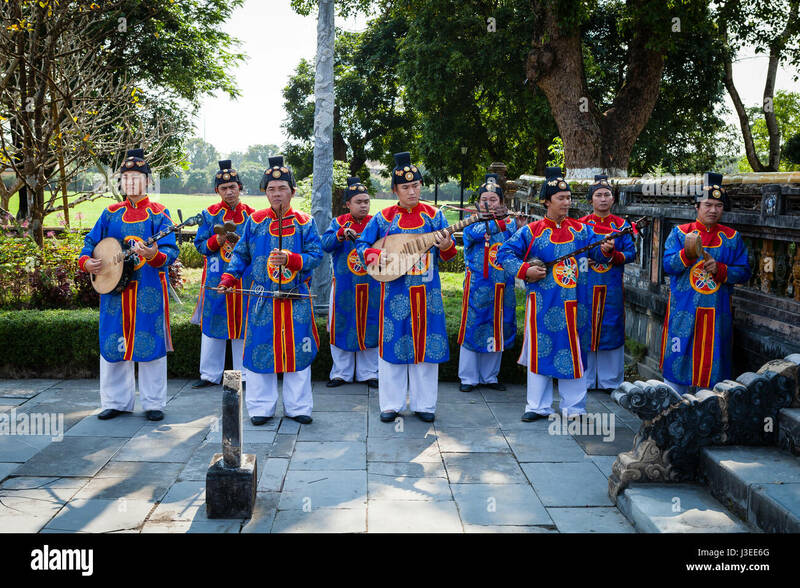 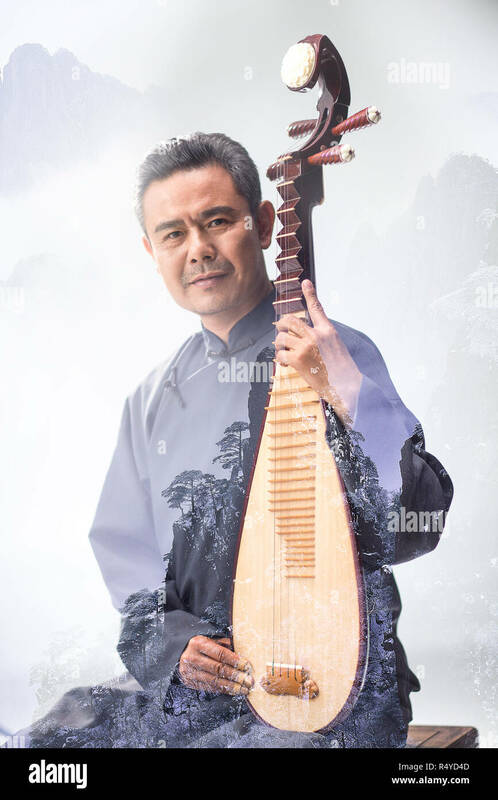 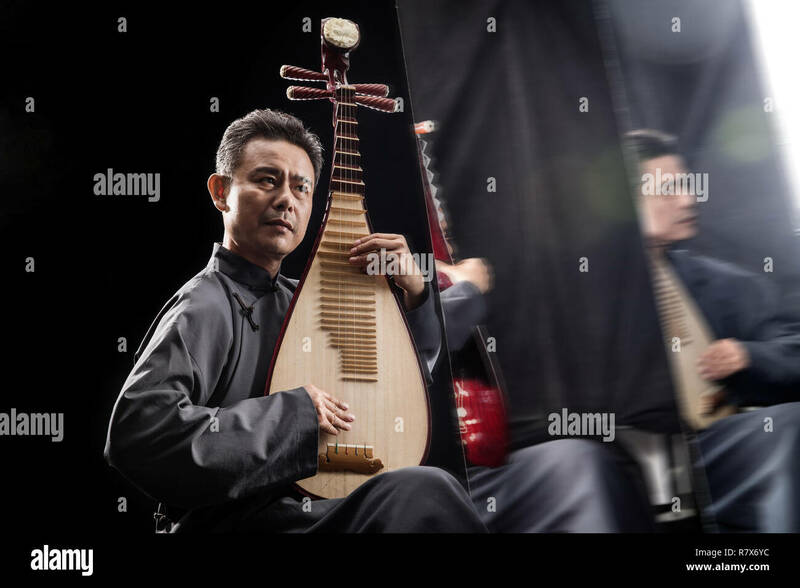 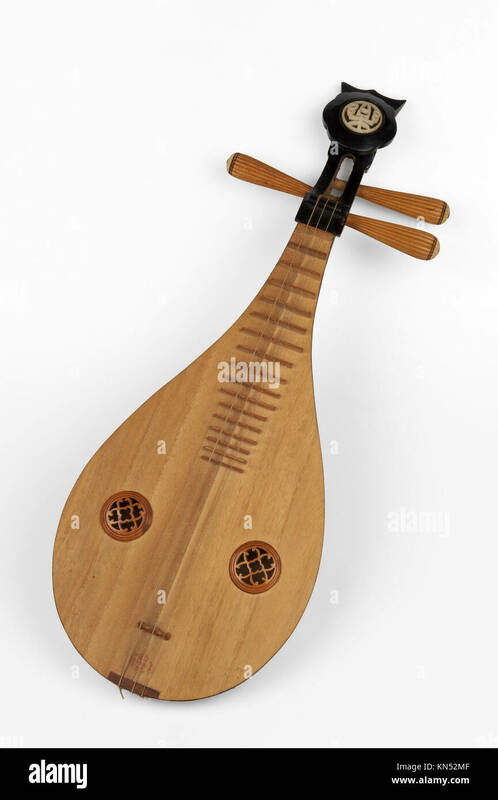 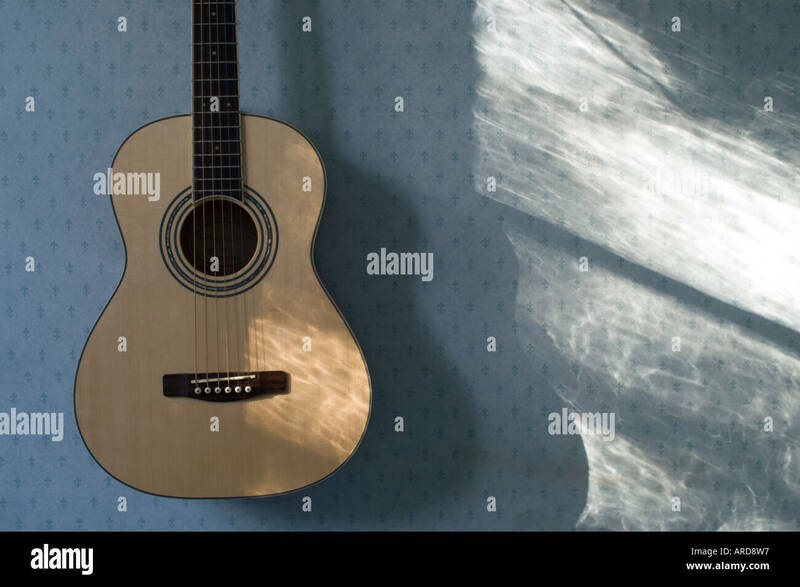 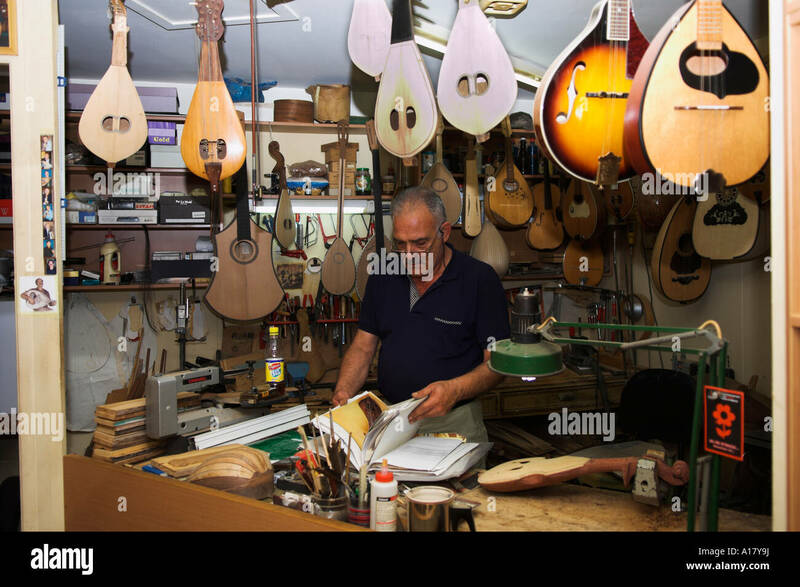 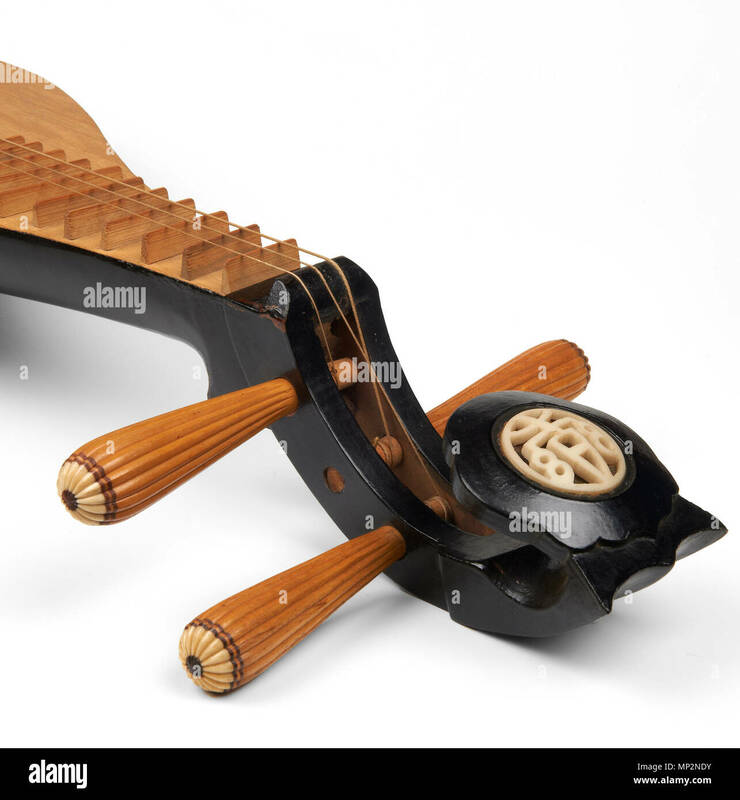 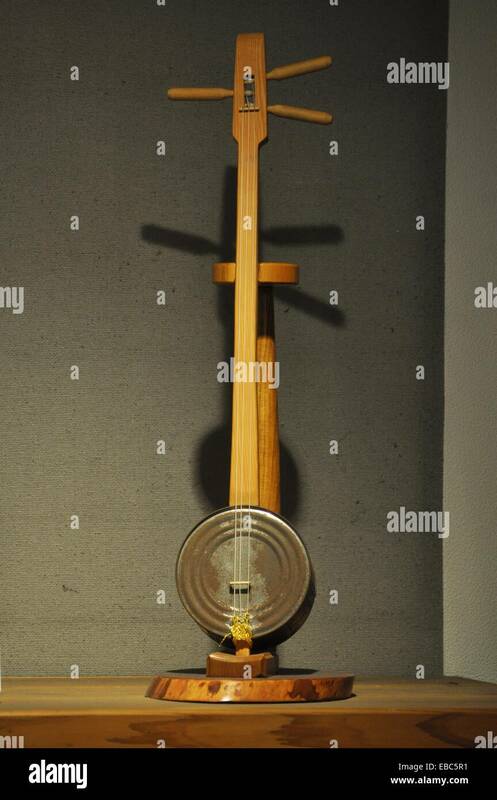 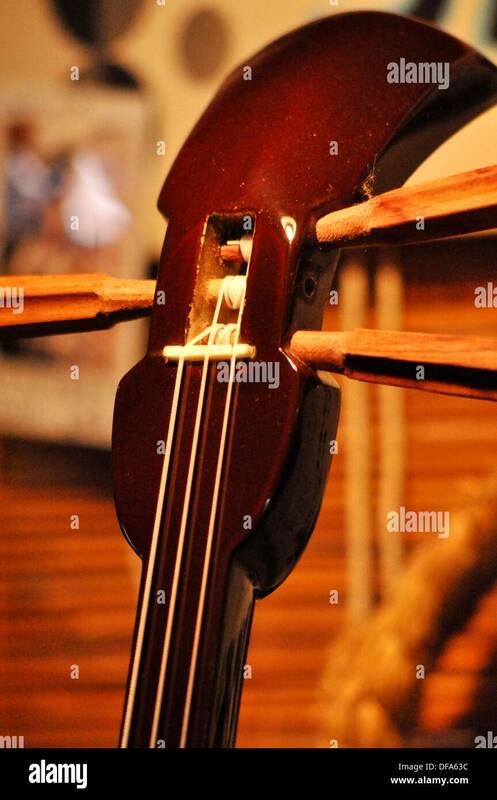 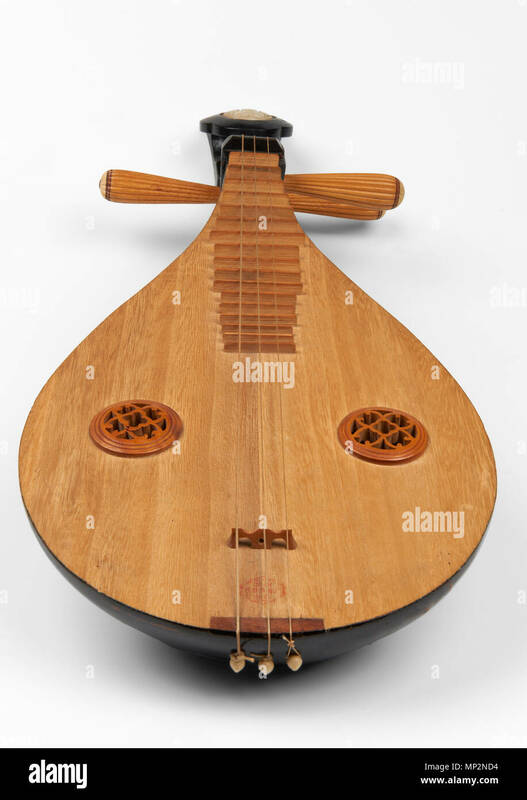 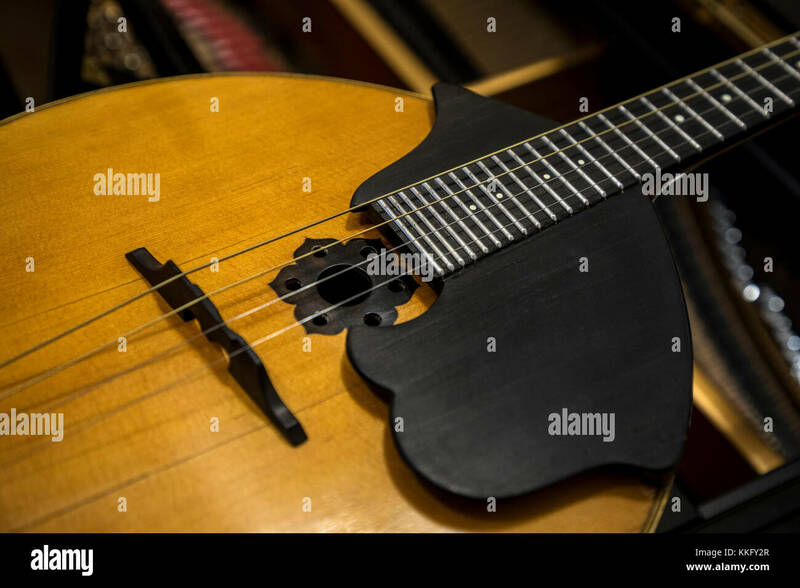 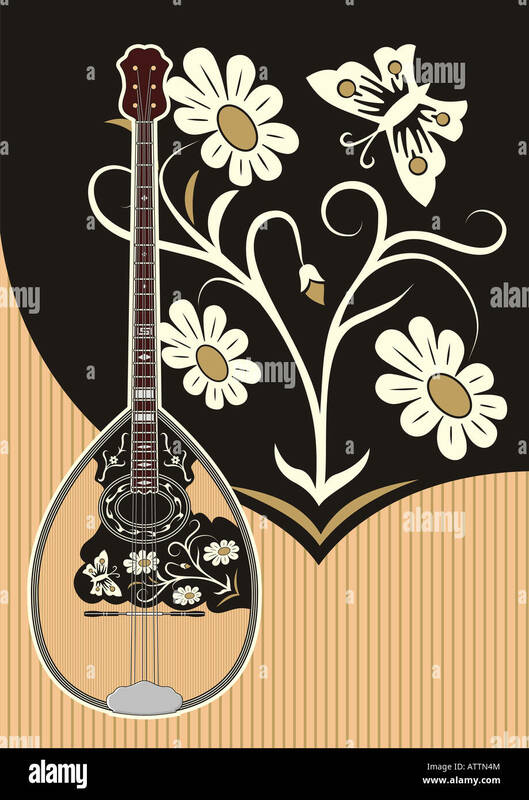 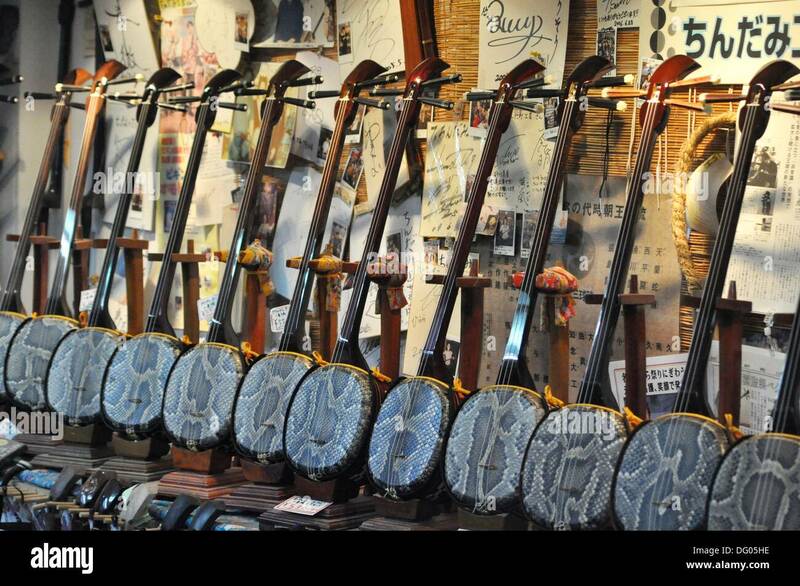 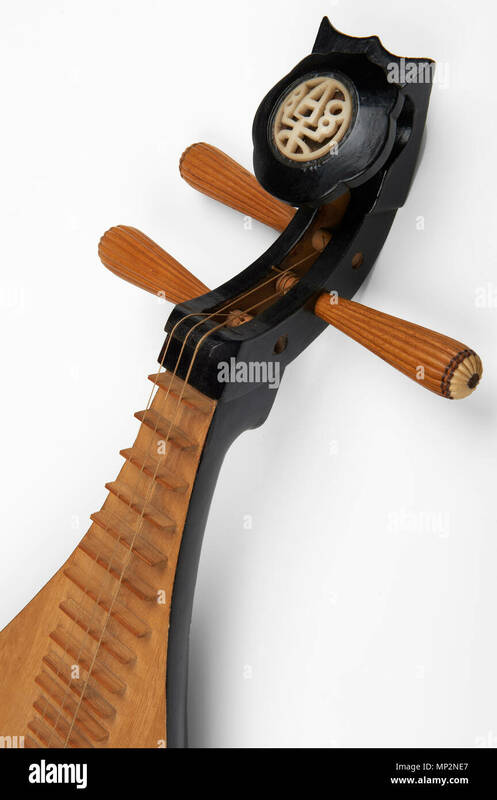 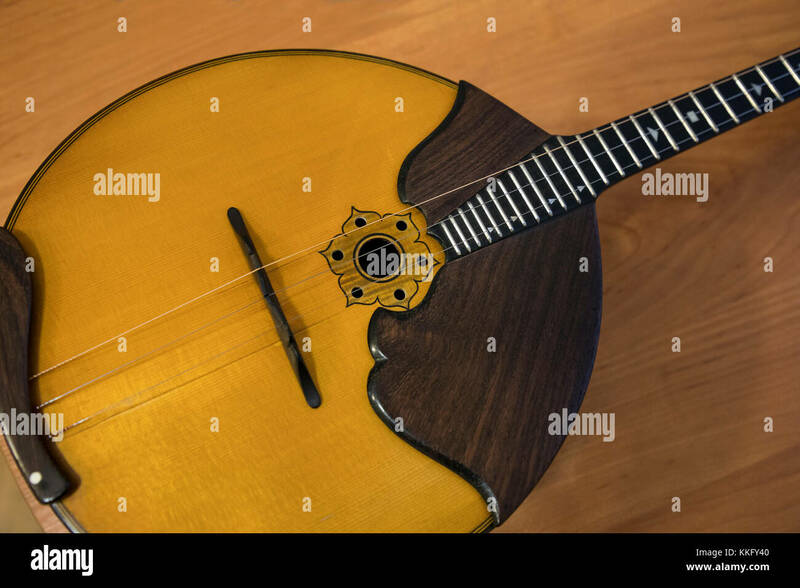 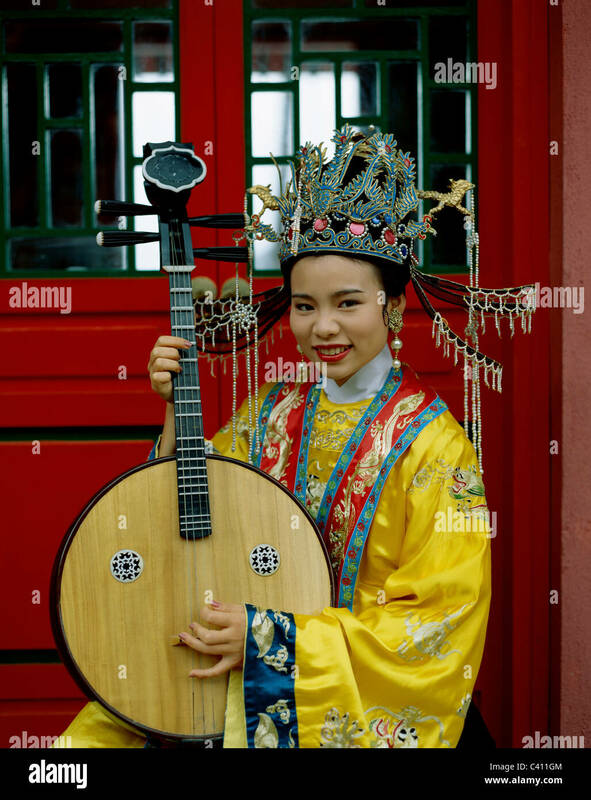 a liuqin a three stringed, Chinese lute. 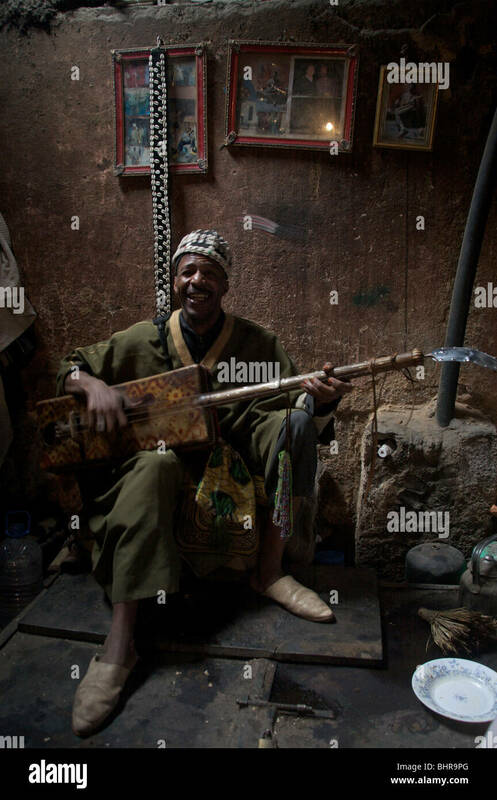 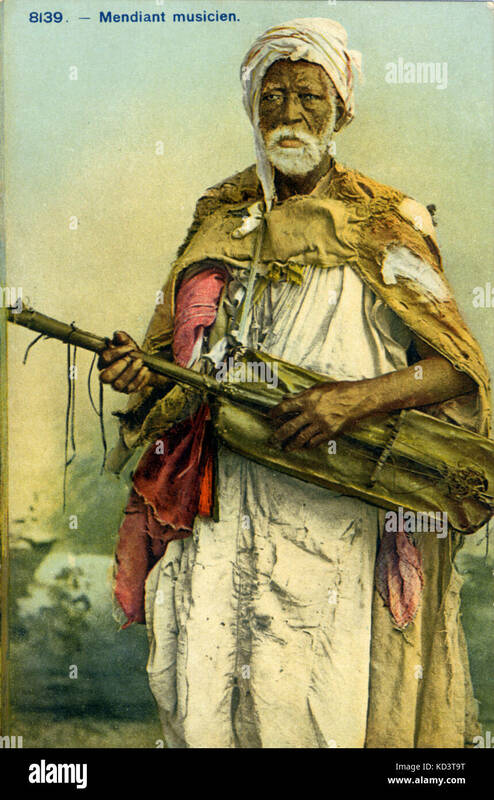 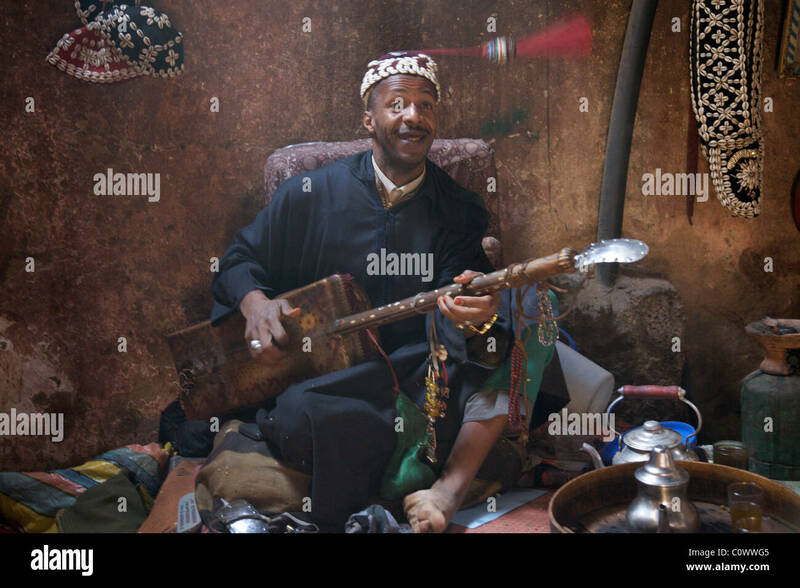 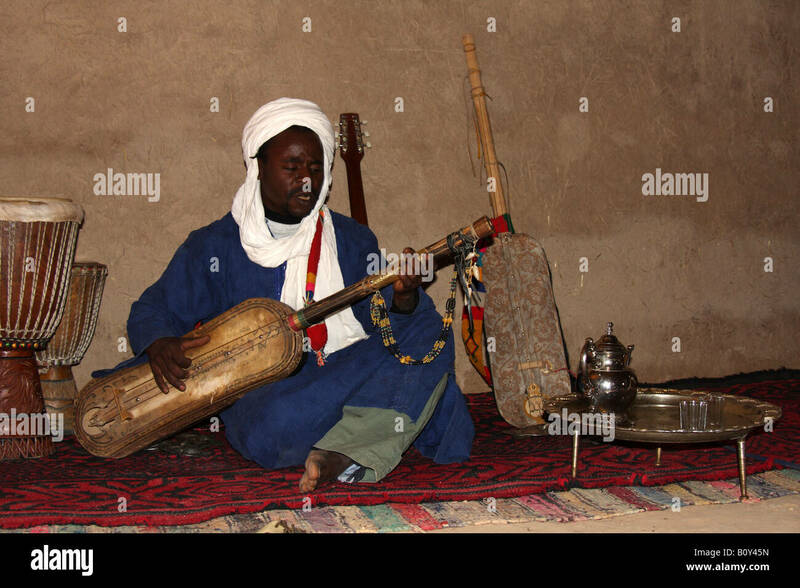 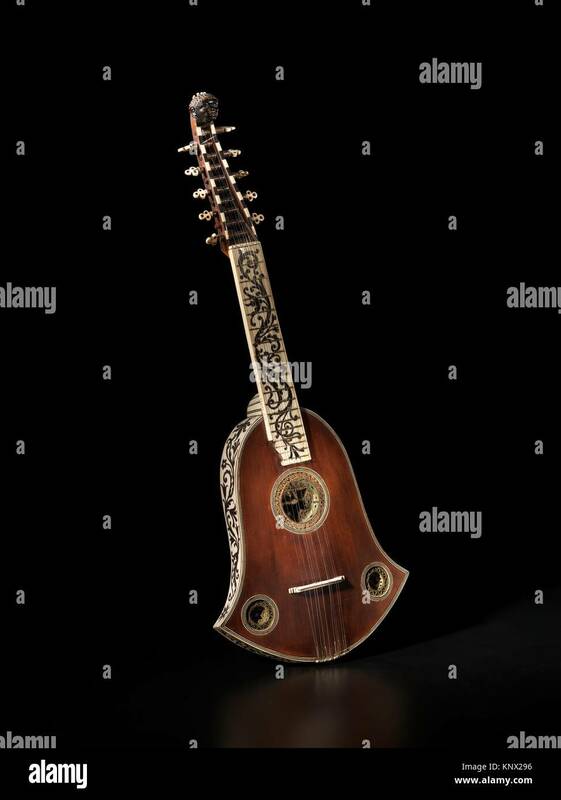 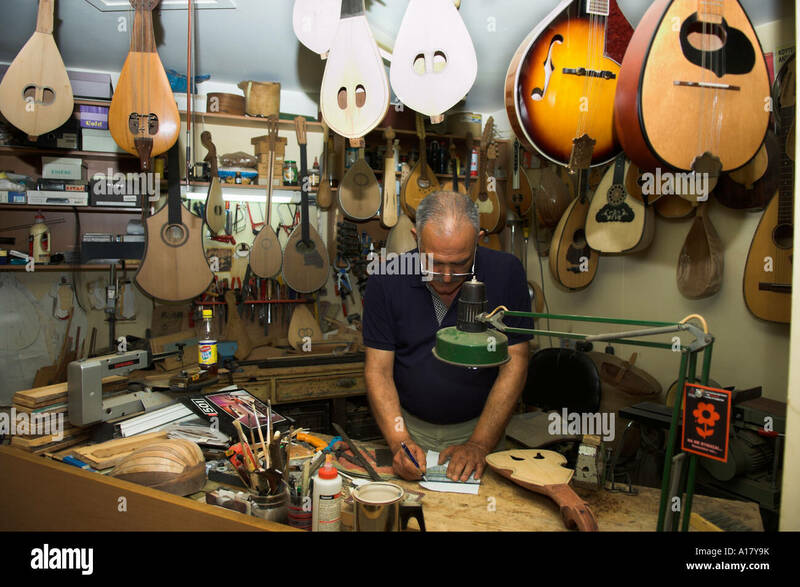 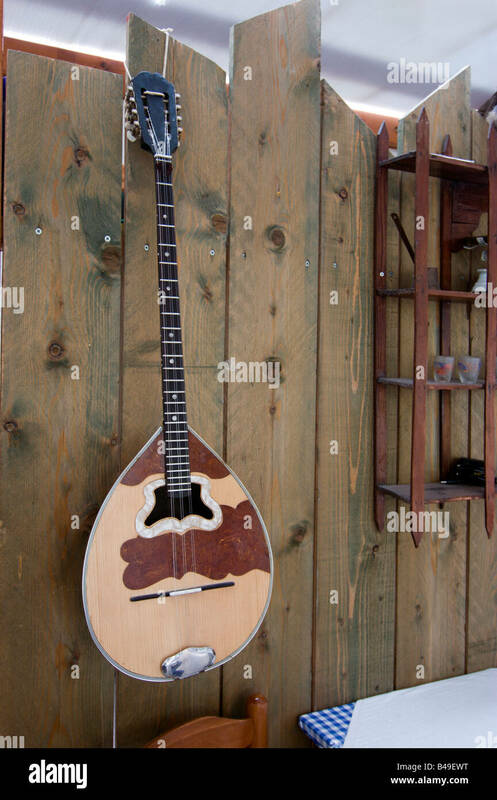 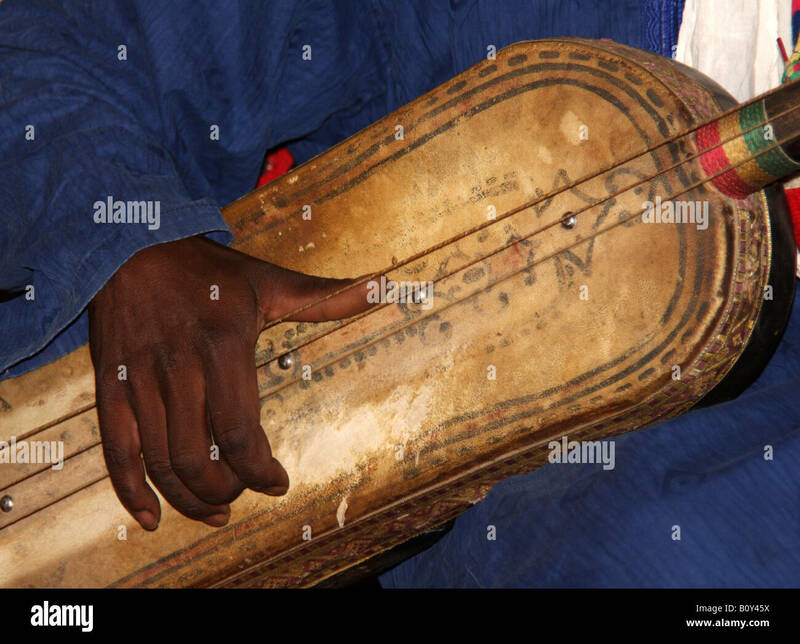 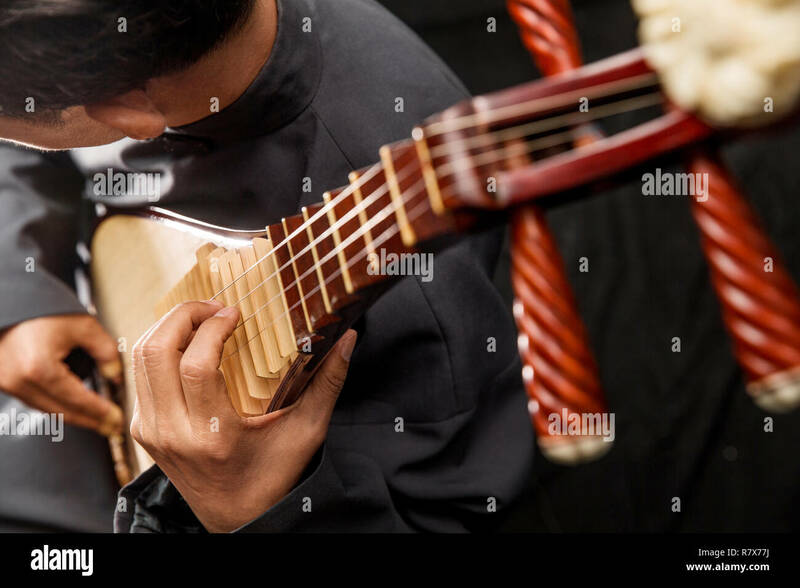 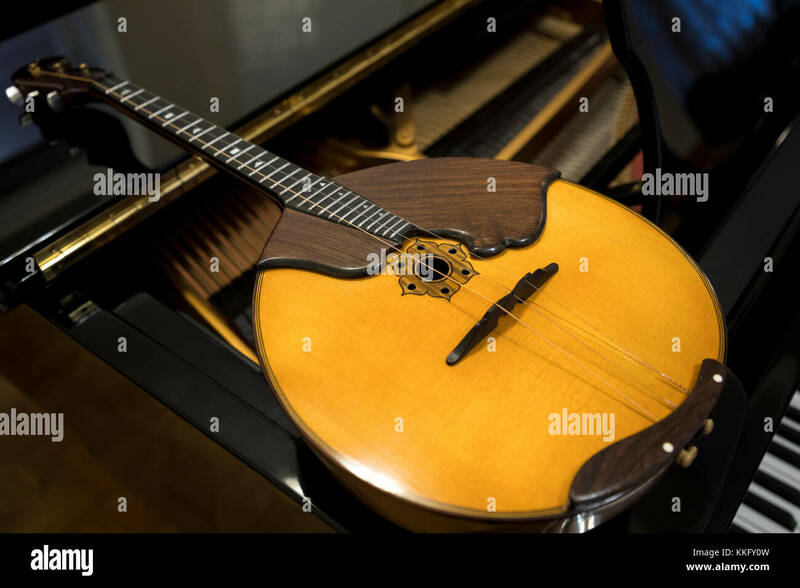 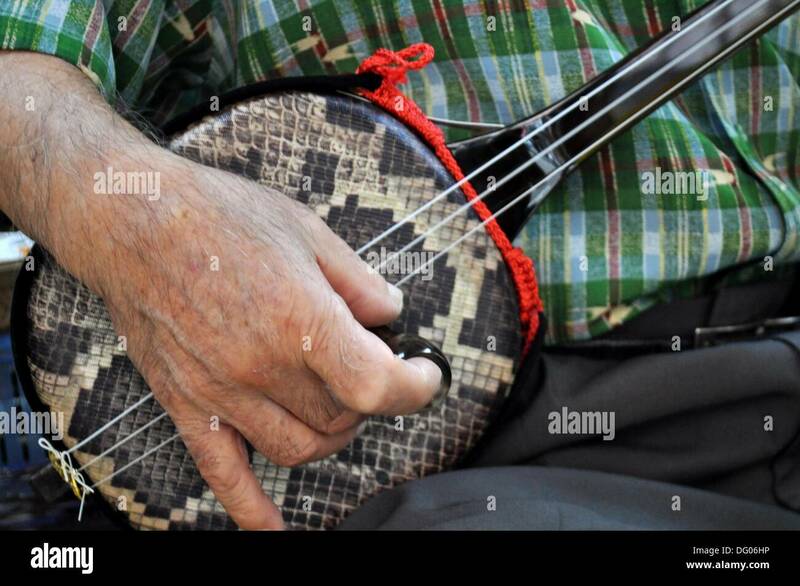 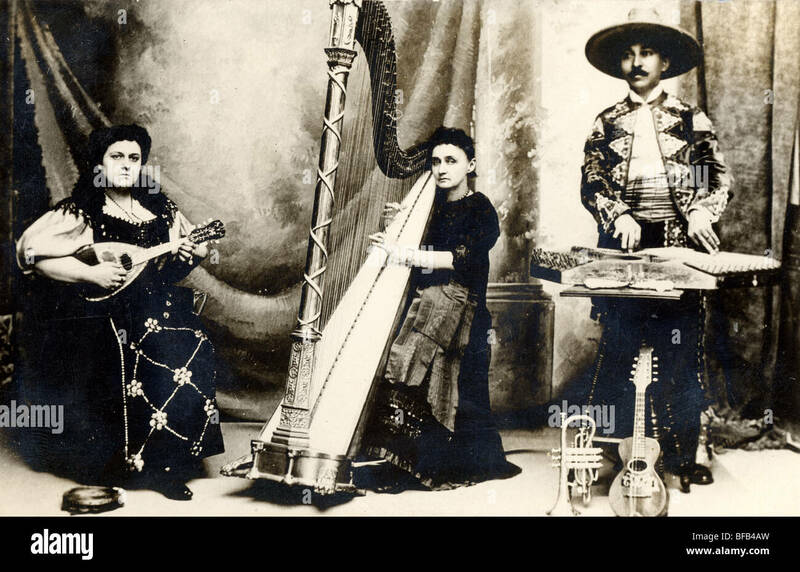 Moroccan musician holding a gunibri (sintir/hajhuj), a three string lute with semi-spiked construction, skin covered body, sliding leather tuning rings and sound modifier at end of neck. 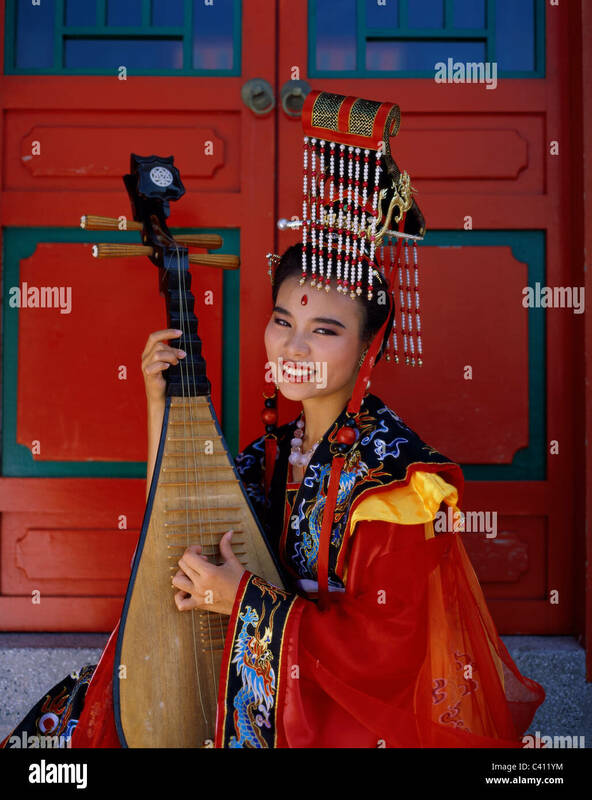 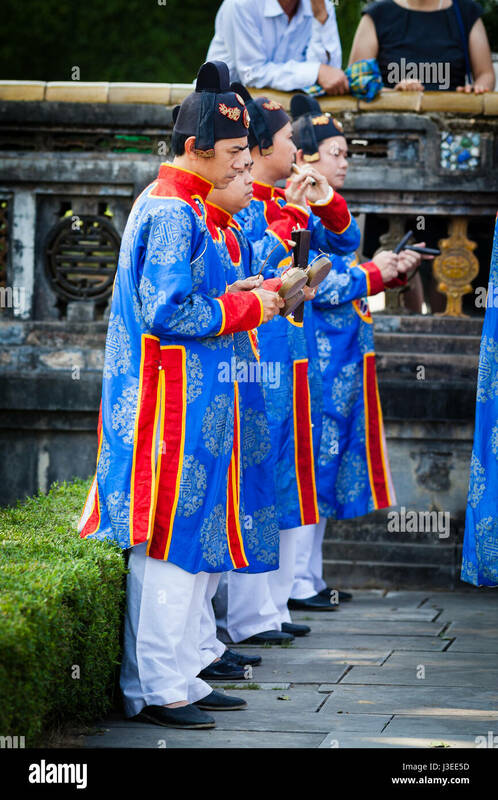 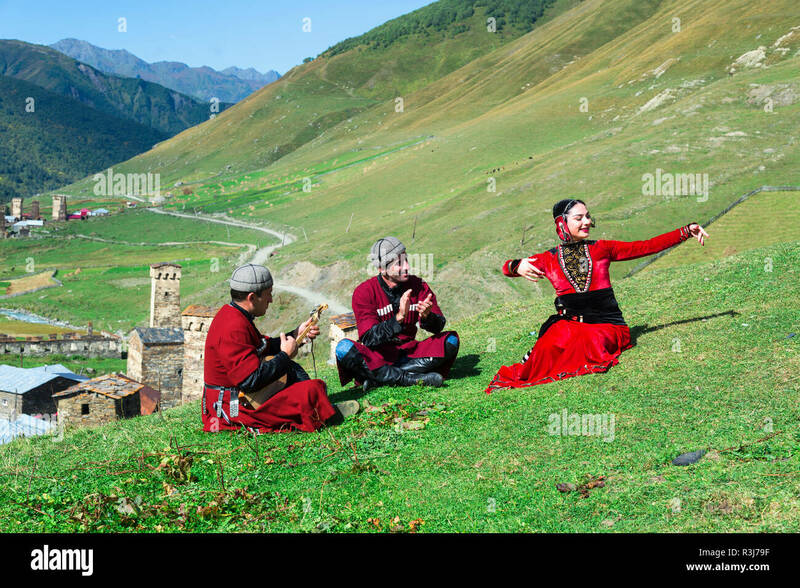 Traditional clothes.